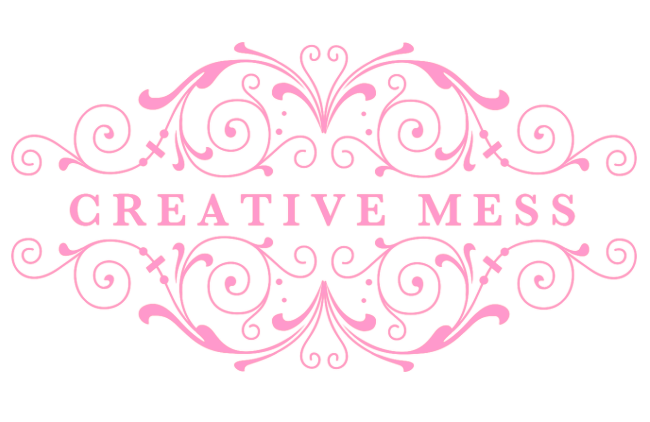 While on my Pinterest boards, I started to notice that some of my boards are over flowing with many different project ideas. I have decided to start doing some organizing. One of the things I am doing is group them more specific by project ideas, technique, or the type of material. For example, I have a board that is all Mason Jars & More, a board that is just Washi Tape, a board that is Fabric, and so on. 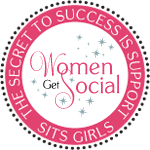 It helps me stay organized with my blogging and my creative endeavor. It is not 100% finished, but it is still good. 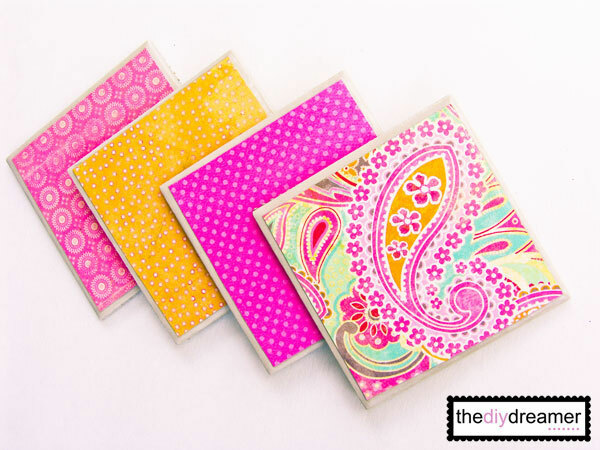 So for this week for Pin-spiration Monday, we are going to focus on the ever so popular Mod Podge! I love Mod Podge and the things you can do with it. I love this cute checkerboard! 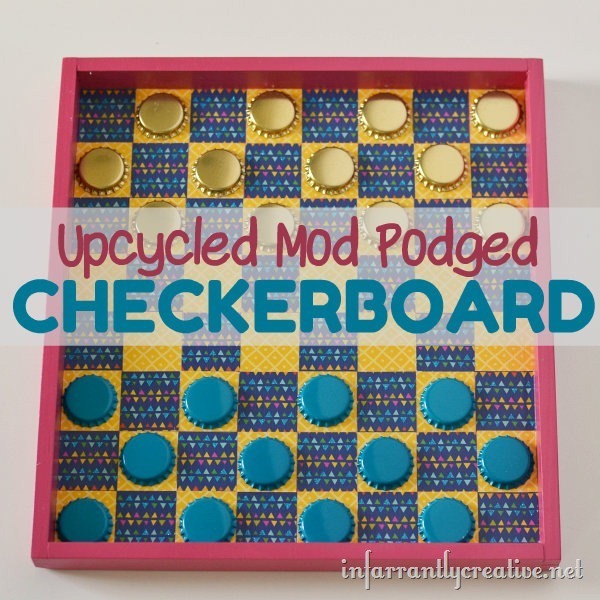 It is a great way to upcycle items that normally get thrown away. 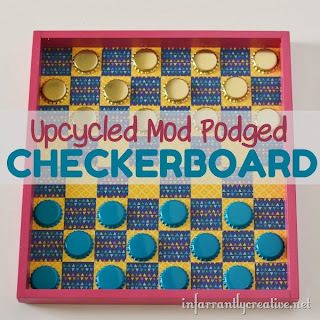 The creator of this uses items such as a small, shallow wooden box that used to hold toys, bottle caps, and scrapbook paper. 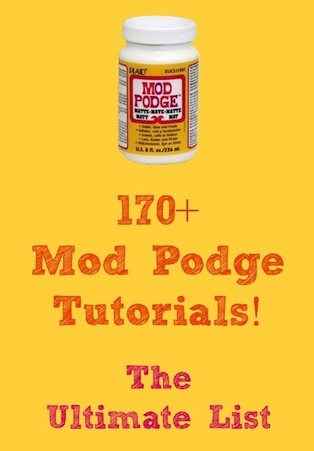 Yes of course Mod Podge! Here is an adorable picture frame tutorial. This little project will make a wonderful gift for any occasion! This would make great gifts for any occasion. The directions on this site is simple to follow and the project looks fairly easy to do. Oh how I love these! I am going to make a set of these for camping. 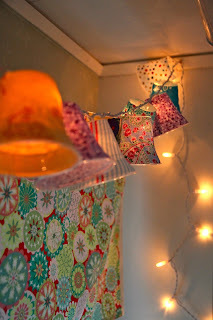 These will look so cute hanging up around the camper and the site. Please make note in the directions that it is best to use LED lights, so that it does not melt the plastic. I would not use the ordinary lights. Also, you many need to push the translate button at the top of the site since it is written in another language. Here is another very cute idea! 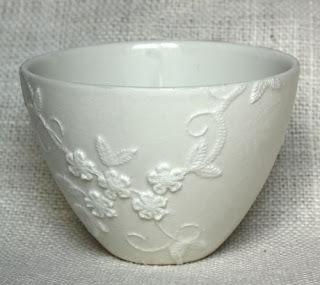 Using lace and Mod Podge to decoupage glass containers or bowls. It gives it nice texture. I love the look of it. This is something that I am going to have to try. It is garage sale season here in Michigan. I am sure I can find some glass bowls and lace. Or I could go to Ikea! 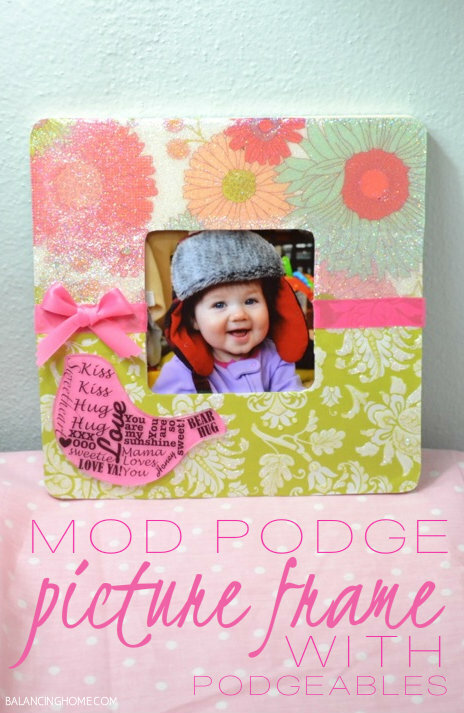 This is a huge list of many different tutorials of things you can do with Mod Podge! 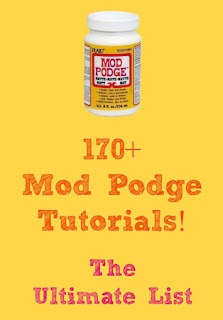 It is also a very popular site that blogs about Mod Podge. 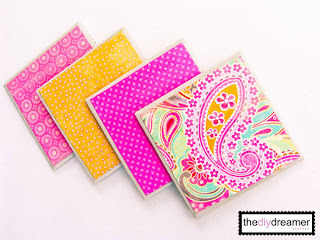 Be sure to check out Mod Podge Rocks Blog, it will for sure keep you busy! There you have it, inspirations for Mod Podge. I will be doing some projects of my own using this stuff. Don't worry I will share my work.